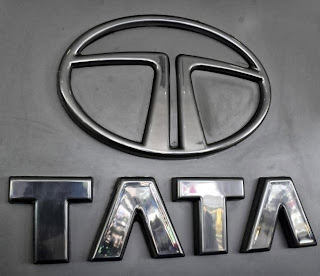 About Company : Tata Motors Limited is India's largest automobile company, with consolidated revenues of INR 1,88,818 crores (USD 34.7 billion) in 2012-13. It is the leader in commercial vehicles in each segment, and among the top in passenger vehicles with winning products in the compact, midsize car and utility vehicle segments. 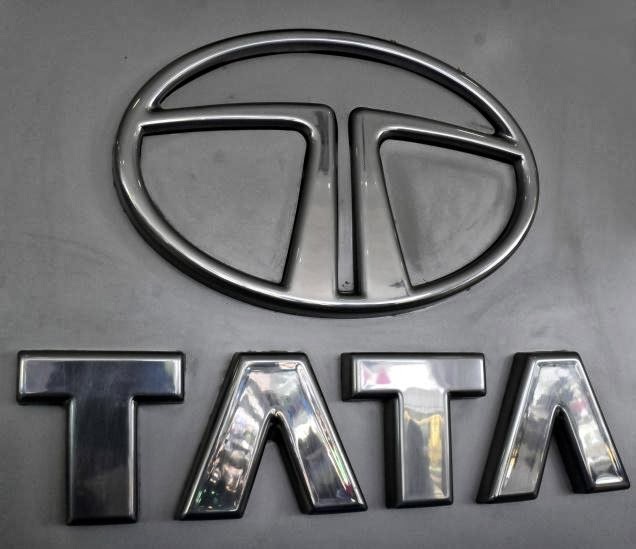 It is also the world's fifth largest truck manufacturer and fourth largest bus manufacturer.